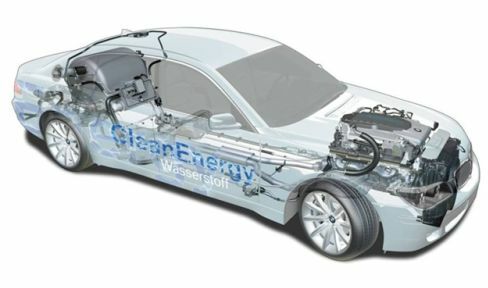 BMW are one of the leading car manufacturers at the fore-front of hydrogen fuel innovation. BMW's Liquid Hydrogen Fueled V12 engine is pictured above. Mercedes, another German car manufacturer, are also currently developing highly innovative hydrogen cars.